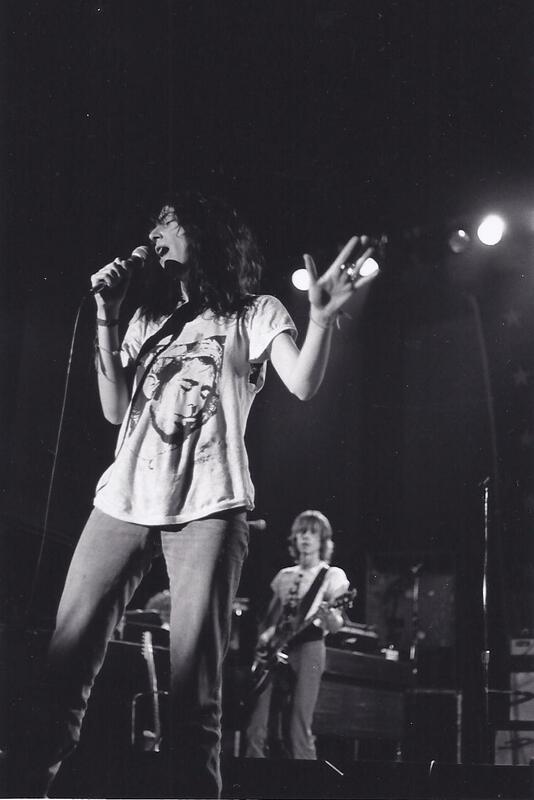 Patricia Lee “Patti” Smith (born December 30, 1946) is an American singer-songwriter, poet and visual artist, who became a highly influential component of the New York City punk rock movement with her 1975 debut album Horses. Called the “Godmother of Punk”, her work was a fusion of rock and poetry. Smith’s most widely known song is “Because the Night”, which was co-written with Bruce Springsteen and reached number 13 on the Billboard Hot 100 chart in 1978.